Solid comeback, glad they expanded their sound on this one. I was a little worried about how this album was going to sound because of the singles but Cosmic Wind is a really solid follow up to Begin in all the right ways. Their sound has evolved, but Jillian and Lucas's spin is ever-present. I also love that they did some more disco-inspired tracks because they are too good at that. Really fun body of work with a really incredible album cover. 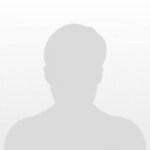 great follow up to Begin. Lion Babe lets go of their eclectic references for a focused and cohesive album with some great production. 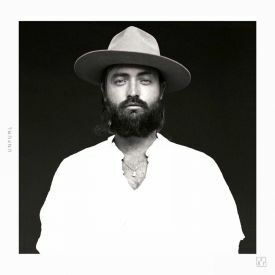 Really easy and vibey listen and for a 50+ min album, there isn't much filler. Jillian's vocals are as gorgeous as ever. 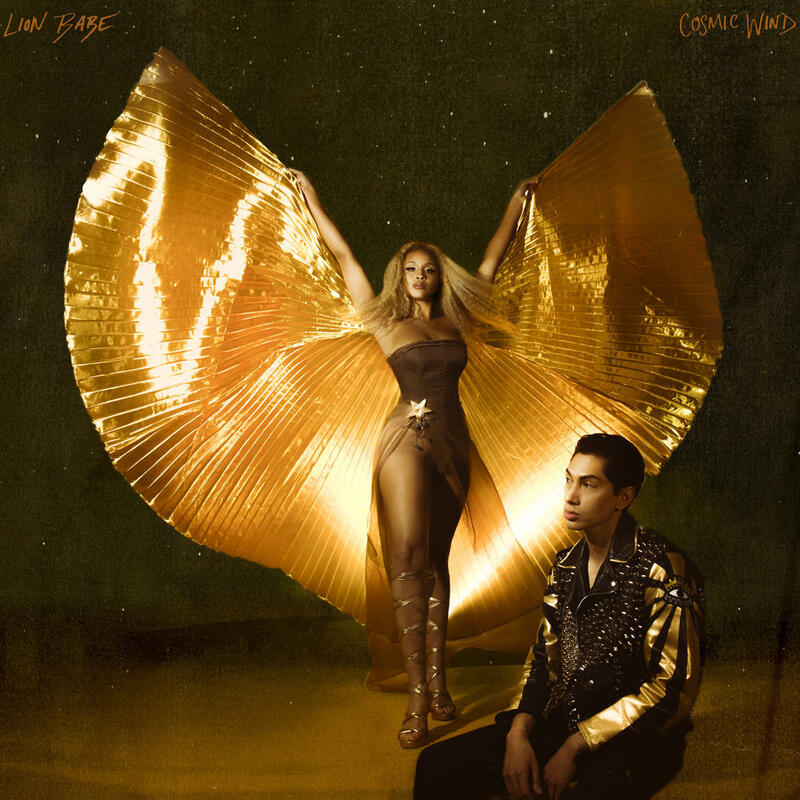 R&B indie duo LION BABE comes with their second full-length album "Cosmic Wind", a huge improvement on their debut, "Begin". LION BABE consists of Jillian Hervey, the voice of the group and Astro Raw aka Lucas Goodman, who does all the production. Purchasing Cosmic Wind from Amazon helps support Album of the Year. Or consider a donation?